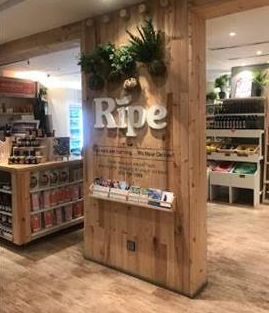 The Collective by Ripe has expanded further into Ripe Organics Farm Shop on the Palm. The second location in Dubai provides the Palm Jumeirah residents and surrounding communities an opportunity to access some of the most exciting up and coming local SME’s in the Emirate of Dubai! 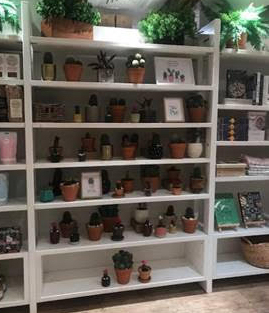 We are inviting local concepts the opportunity to retail their unique products in a bespoke pop-up space. 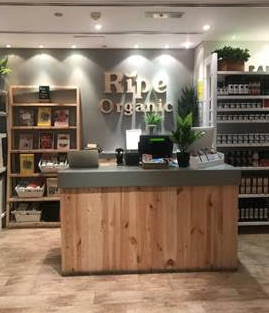 ​The new location gives customers the ability to pick up their organic fruit and veg and all natural goodies, whilst also being able to grab some beautiful artisanal products. Definitely allowing people to shop, eat and explore -what the Collective by Ripe is all about!